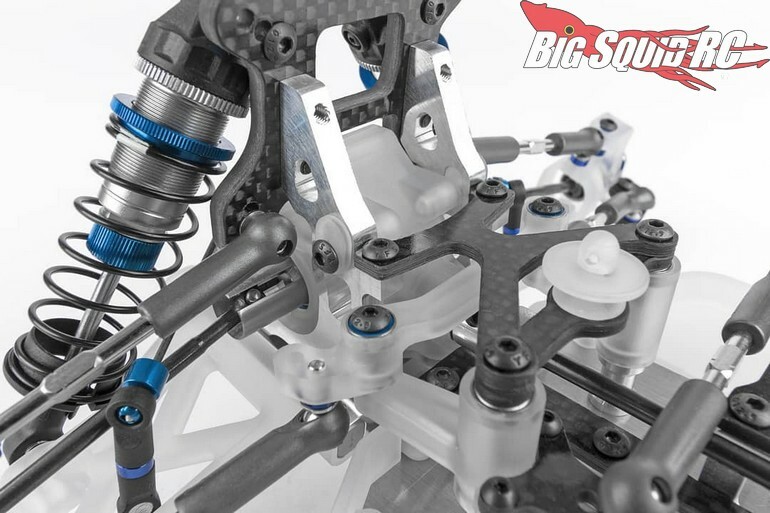 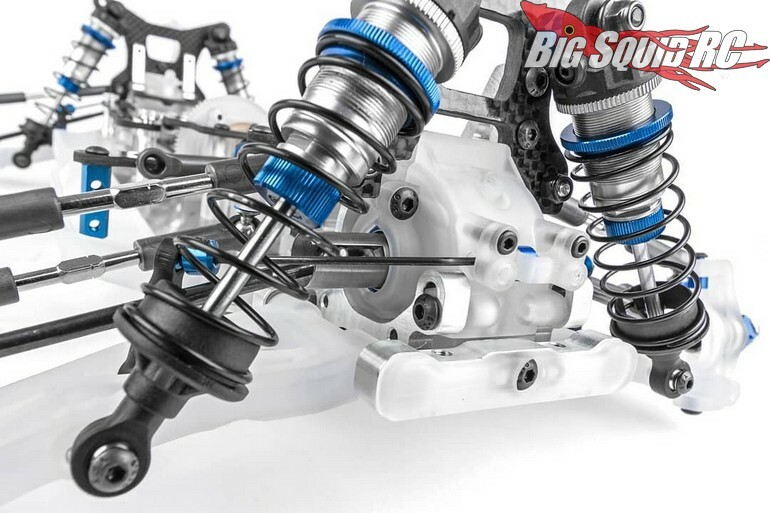 Team Associated Teases New B74 4WD Buggy Kit « Big Squid RC – RC Car and Truck News, Reviews, Videos, and More! 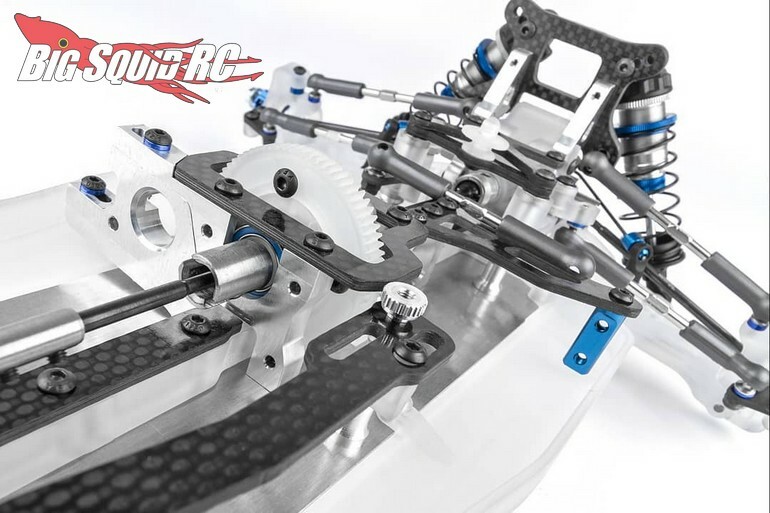 We will post more details as they become available, until then you an click on this link to check out Team Associated’s Official Website. 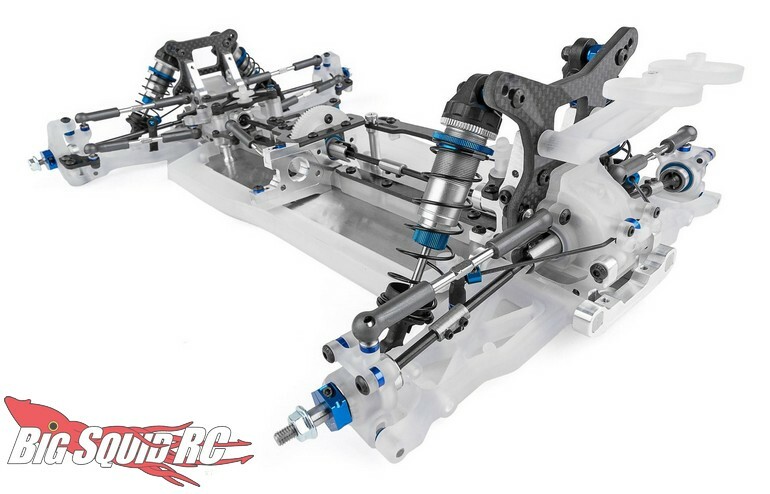 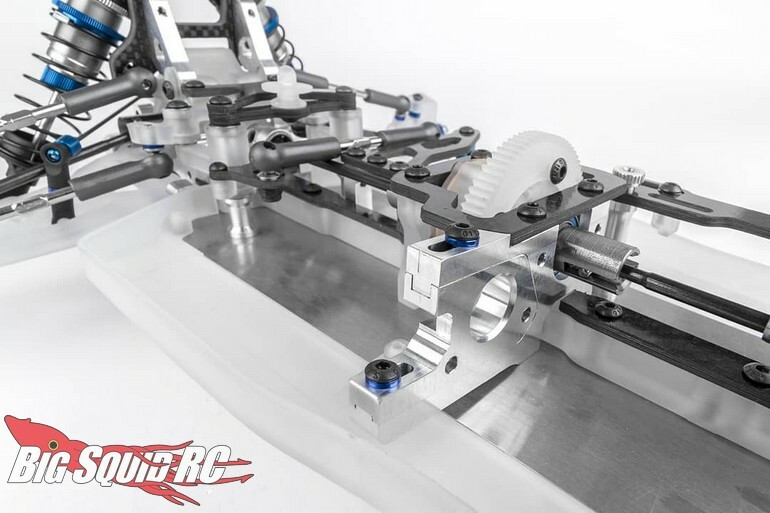 Use This Link to read more Team Associated news on BigSquidRC.